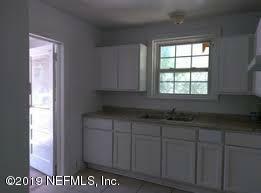 NICE CONCRETE BLOCK HOME WITH A BIG FRONT PORCH, CENTRAL HEAT & A/C, AND INSIDE LAUNDRY. 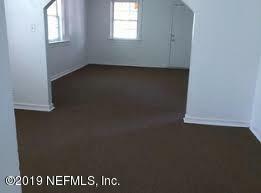 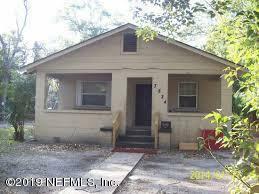 LOCATED IN HISTORICAL AREA OF JACKSONVILLE.VERY CONVENIENT TO SHOPPING, INTERSTATE, SCHOOLS, AND MORE. 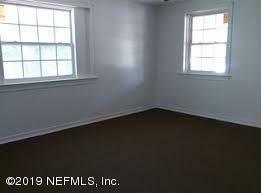 Listing courtesy of Jordan Realty, Inc..